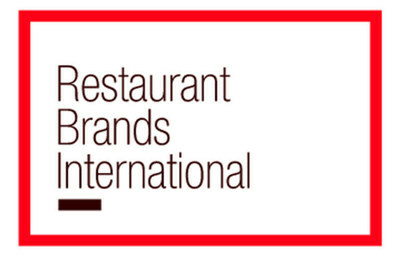 OAKVILLE, ON, Oct. 26, 2017 /CNW/ - Restaurant Brands International Inc. (TSX/NYSE: QSR, TSX: QSP) today reported financial results for the third quarter ended September 30, 2017. In connection with the acquisition of Popeyes Louisiana Kitchen, Inc., we incurred certain non-recurring selling, general and administrative expenses during the three and nine months ended September 30, 2017, respectively, primarily consisting of professional fees and compensation related expenses. In connection with the implementation of initiatives to integrate the back-office processes of TH and BK to enhance efficiencies, we incurred certain non-recurring selling, general and administrative expenses related to these initiatives during the three and nine months ended September 30, 2016, respectively, primarily consisting of professional fees.